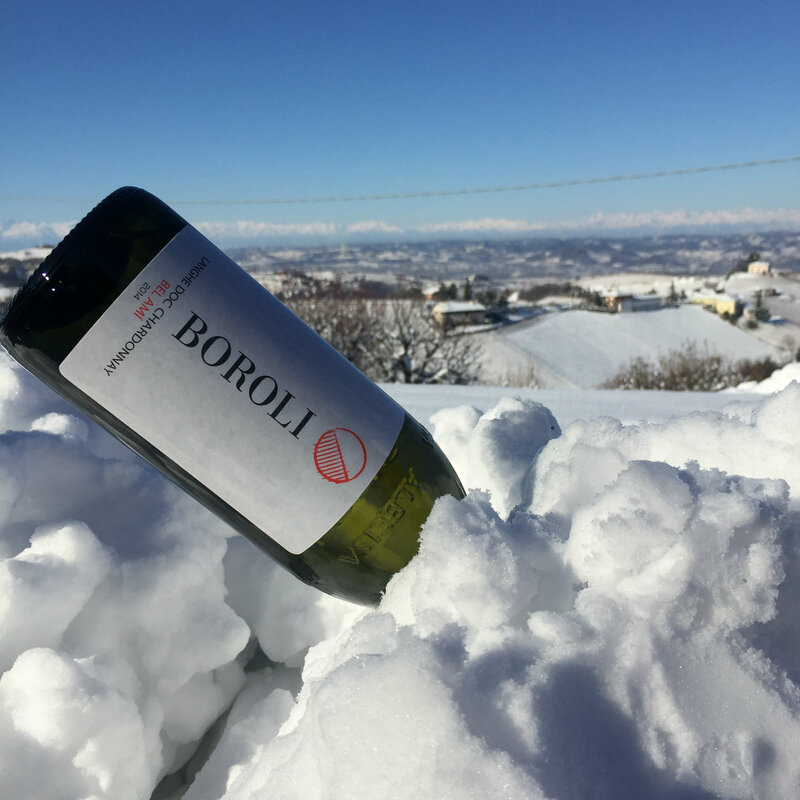 Among the unmissable events that dot the month of December “Great Wine of Italy” is certainly on the top of the list. 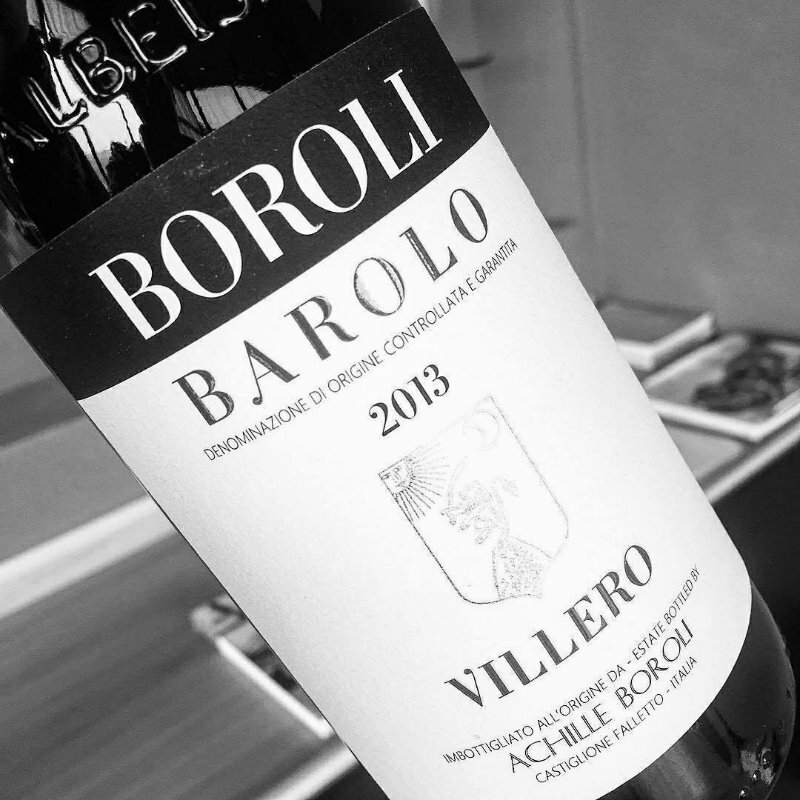 There are many connoisseurs of these two Italian red wines who often debate their preferences and the merits of one over the other. 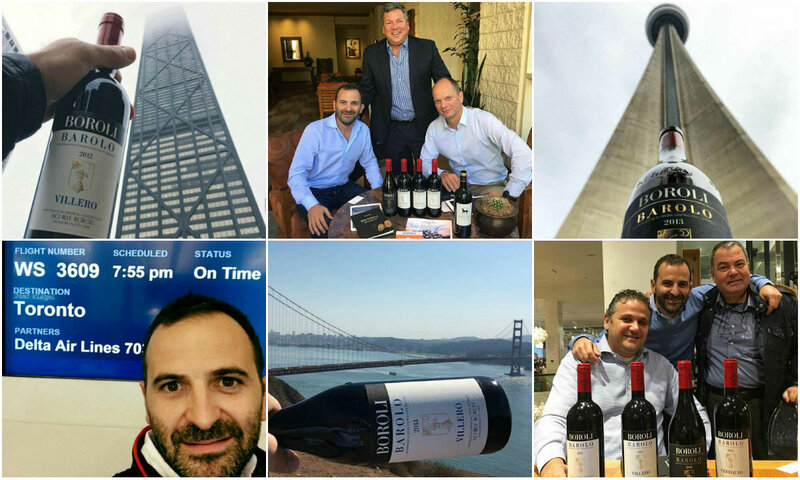 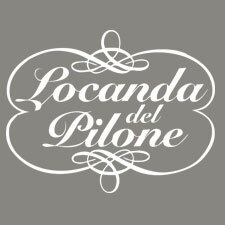 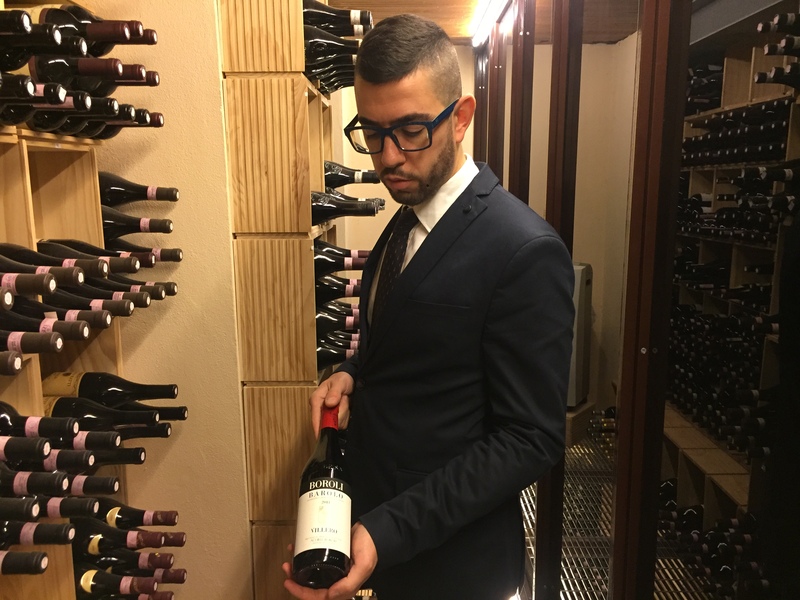 Today Marco Loddo, sommelier at Locanda del Pilone, shares his story with us. 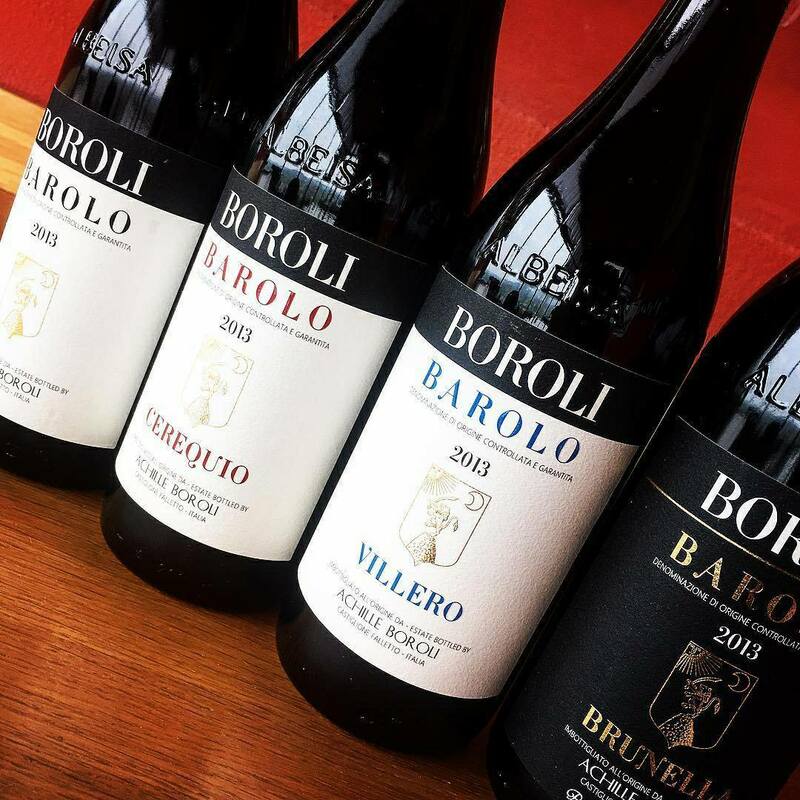 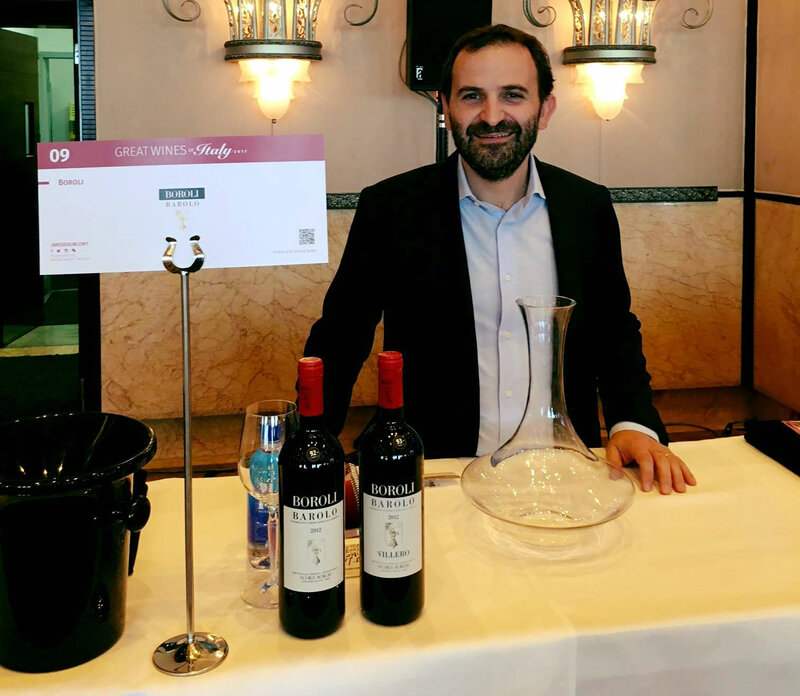 The Brunella Tour presenting our new Barolo Brunella has brought us across the Atlantic on a coast-to-coast trip and has opened our eyes to the reactive American market which is open to high-quality, new wines. 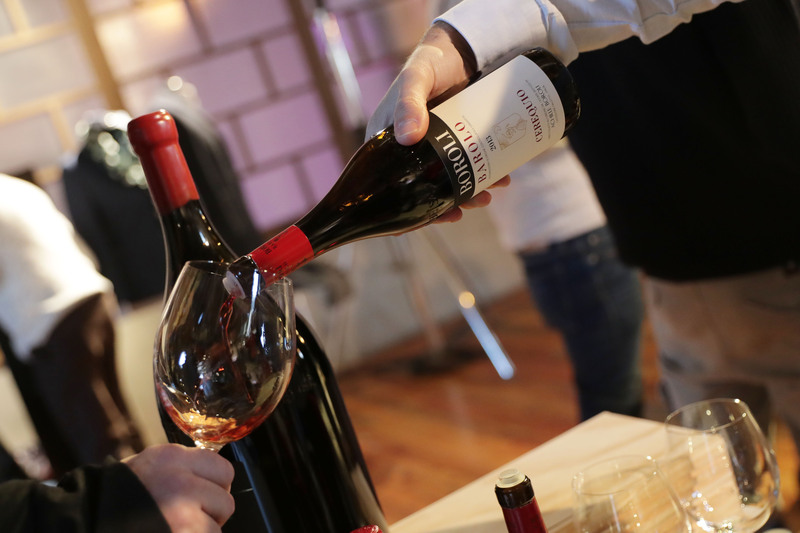 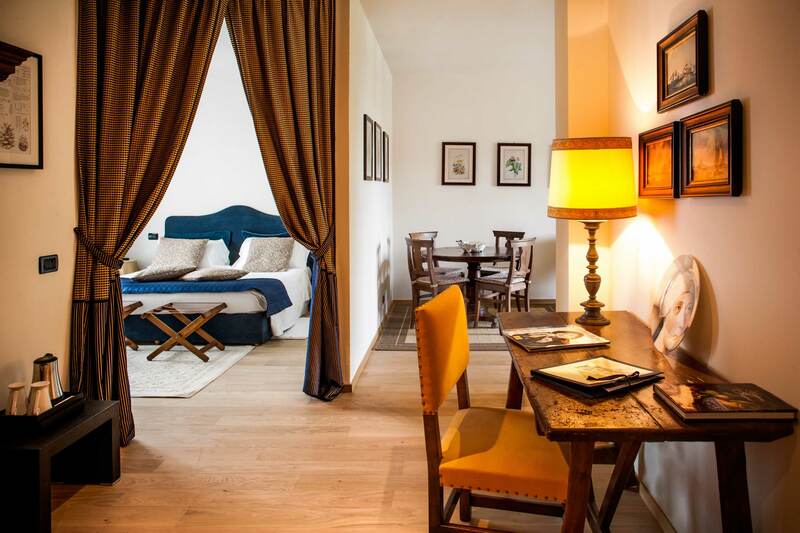 Between November and December, at the splendid location of Locanda del Pilone, we have the great pleasure of organizing three exclusive evenings dedicated to grand French wines. 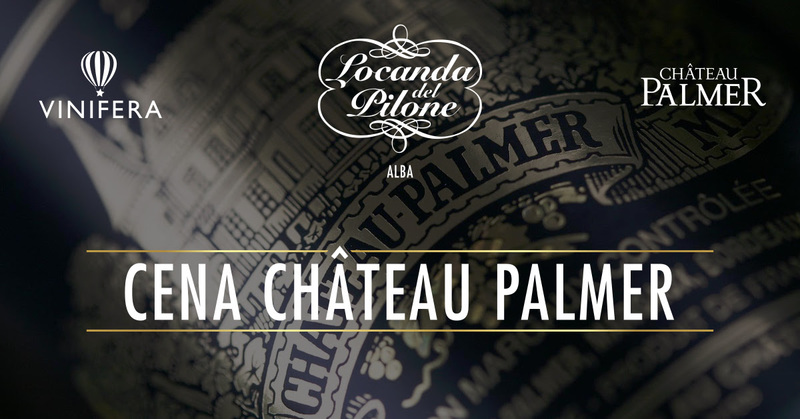 Thursday, November 23 we will be hosting Thomas Duroux, CEO of Château Palmer for a tasteful dinner by one Michelin starred chef Federico Gallo paired with prestigious wines such as the 1975, 1988, 1998 and 2005 vintages of Château Palmer and Vin Blanc de Palmer alter ego 2009 from the Historical XIX Century 2006 editions. 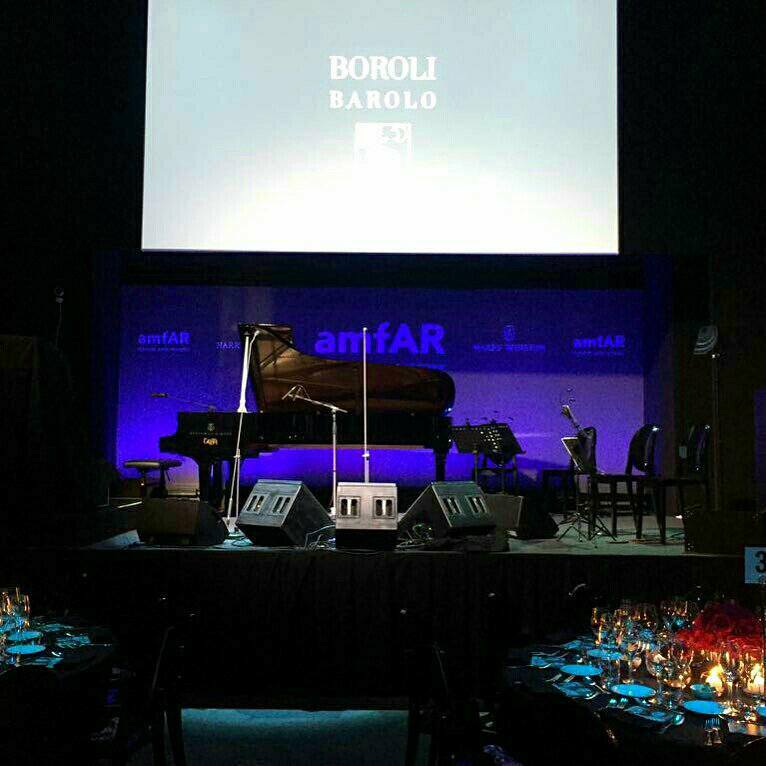 On Thursday 21 September, Palazzo della Permanente art museum in Milan hosted the latest amfAR Gala Milano, the annual dinner promoted by the international non-profit organization American Foundation for AIDS Research, dedicated to the fight against AIDS since1993.